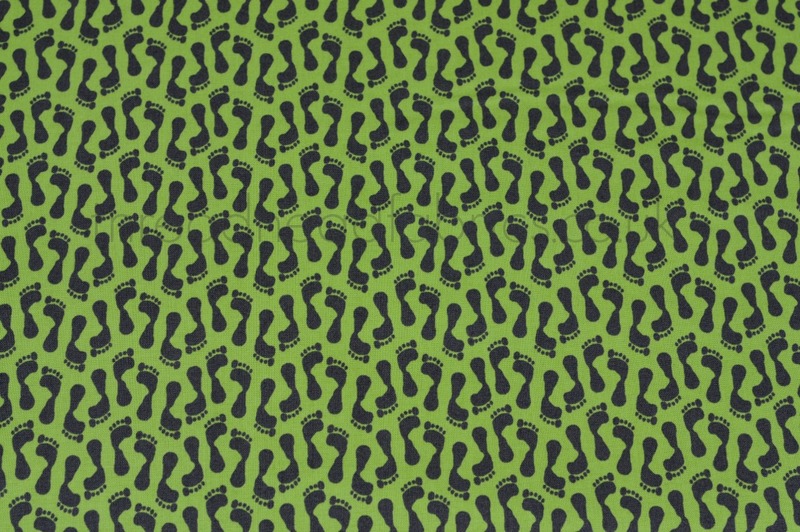 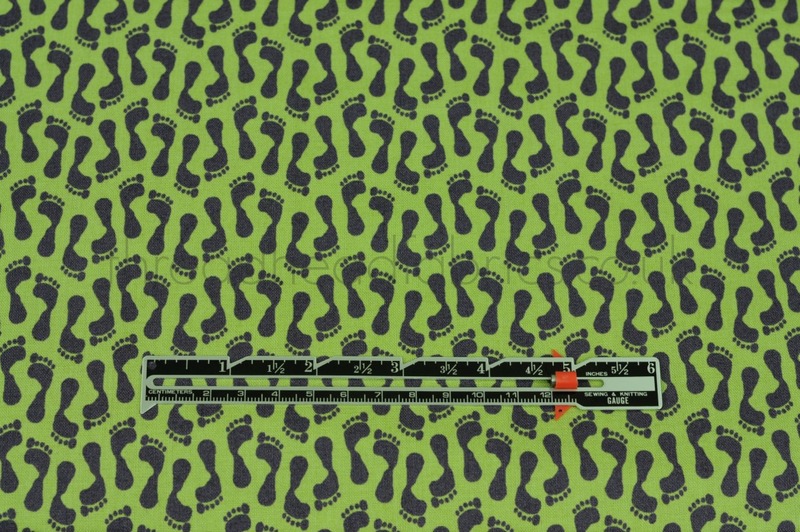 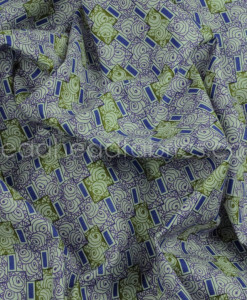 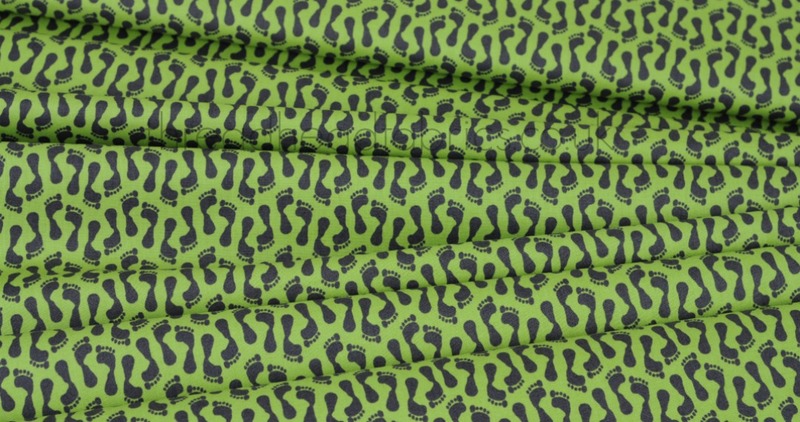 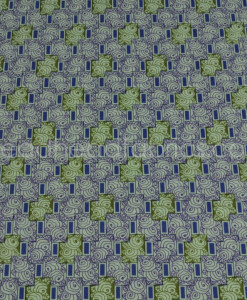 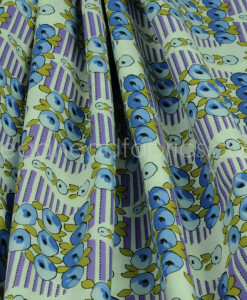 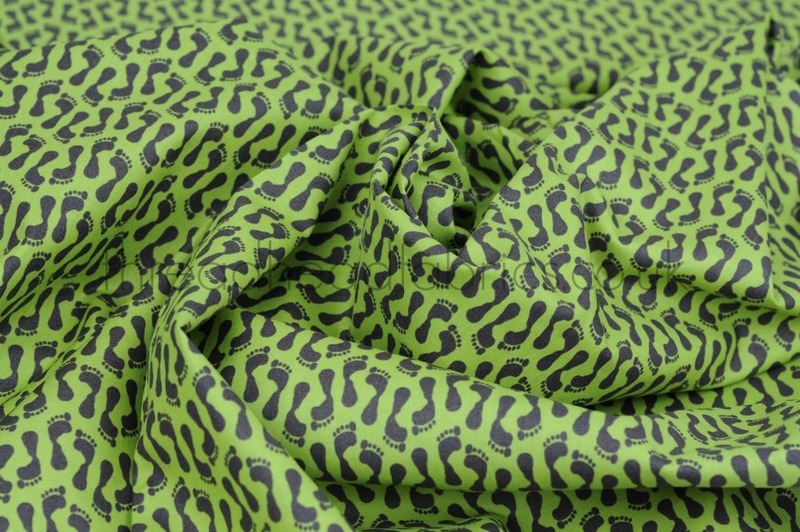 A fun and interesting fabric design of dark purple footprints on a medium green background perfect for retro sewing projects, as well as Australian themed creative endeavors! 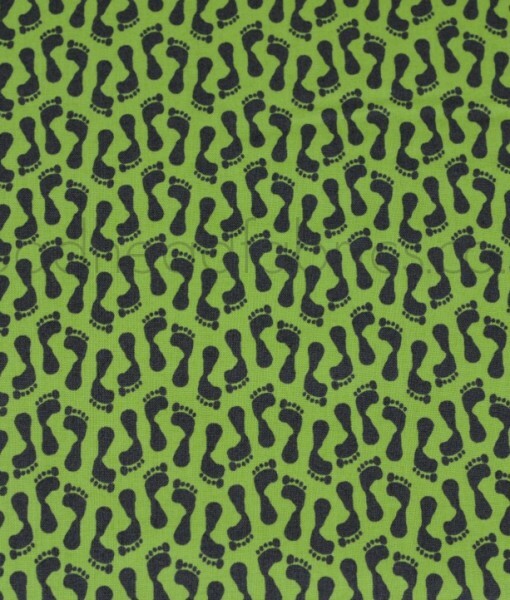 Walkabout Footprints on Green is from Beth Studley unique and beautiful Walkbout line for Makower UK’s Henley Studio Collection. 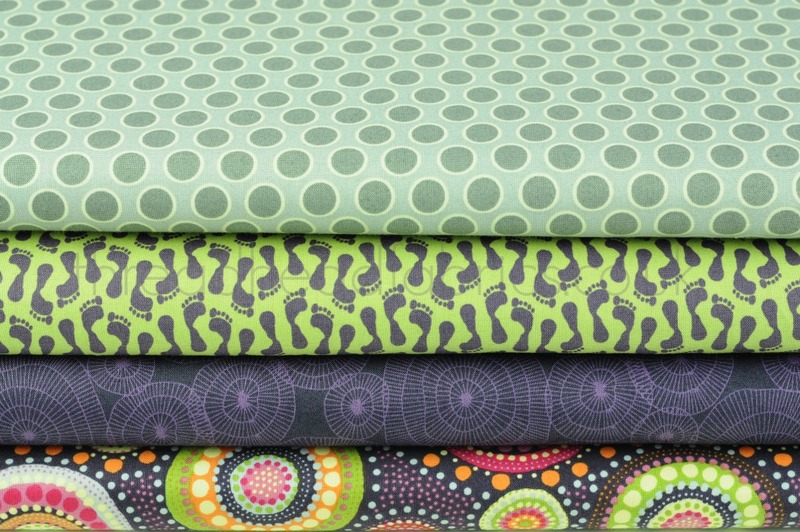 We love the creative possibilities with Beth’s Australian theme! 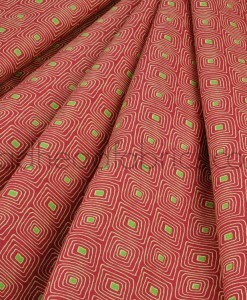 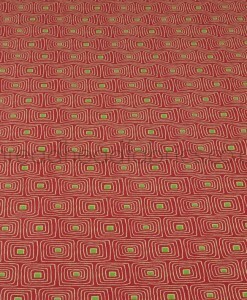 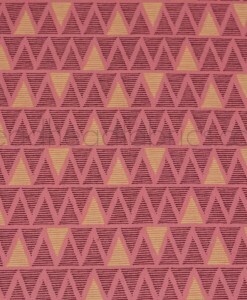 And for all you retro-loving Thread Heads, this design works perfectly with your 1970’s style retro sewing projects!